Pearsall Child Care Centre aims to provide the highest quality of care for your child/ children. 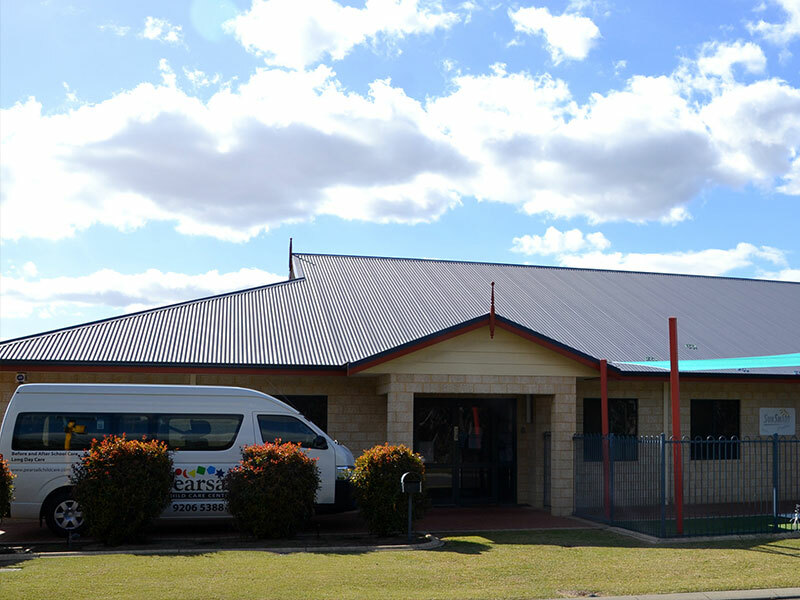 The educators at Pearsall Child Care Centre strive everyday to create and maintain a safe, secure, warm, caring, harmonious and stimulating environment for you and your child/ children. We believe that all children are individuals and should be should be encouraged to develop to their full potential. It has been proven that play is essential to young children’s learning. We acknowledge and support children interests and strengths and we aim to enhance and facilitate each child’s learning process. We do this by observing the children and by providing them with planned and spontaneous opportunities for them to experiment, discover, solve problems and find out about themselves, other people and the world around them. We believe that children should be given time to grow, to try, to reflect and to experience success so that they are able to face future challenges, build on their strengths and accept their individual limitations without fear of failure or loss of self-esteem.